Got a big day coming up? But, no big budget for it! Got friend’s weddings coming up back to back and can’t afford to buy a zillion new outfits? Got a grand occasion coming up end of the month, but already blew up all of the moolah for the month! I’m sure all of you have been through all of these situations and broken your head over How to look like a million bucks without spending a million literally? Well, Designer wear isn’t a dream anymore! Infact you can wear designer outfits to multiple occasions these days and its all thanks to the Clothing Rental Sites in India. 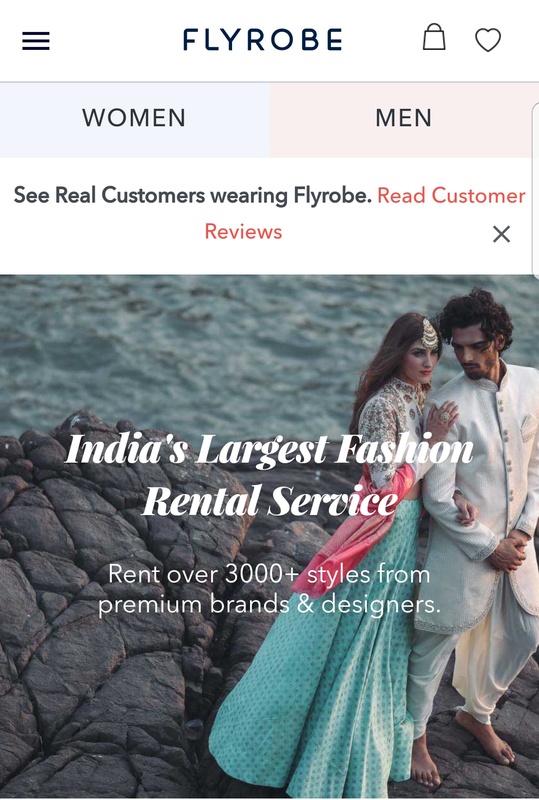 Claiming to be India’s largest fashion rental service; Flyrobe has outfits for Men and Women both and for all occasions. They actually did have a huge variety compared to the other sites. I was specially floored by their huge variety of jewellery available as well. Whether its renting gorgeous gowns for the ladies or tailored Tuxedos for the men, they have it all. The Clothing Rental even has footwear, handbags and jewellery to pick up on rent too. From Big designer names like Gauri & Nainika and Manish Malhotra; outfits for an office party or for a wedding. Stage 3 has got all you want just a click away and available in most big cities. Stage3 rentals are about all things trendy and you can be rest assured about that! 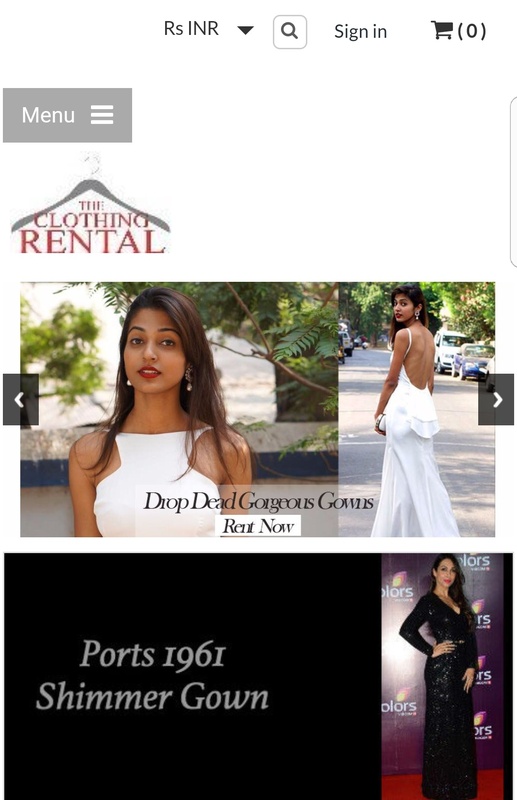 Another clothing rental site that has clothes for all occasions and budgets including brands like BCBGMAXAZRIA and designers of the likes of Anita Dongre. 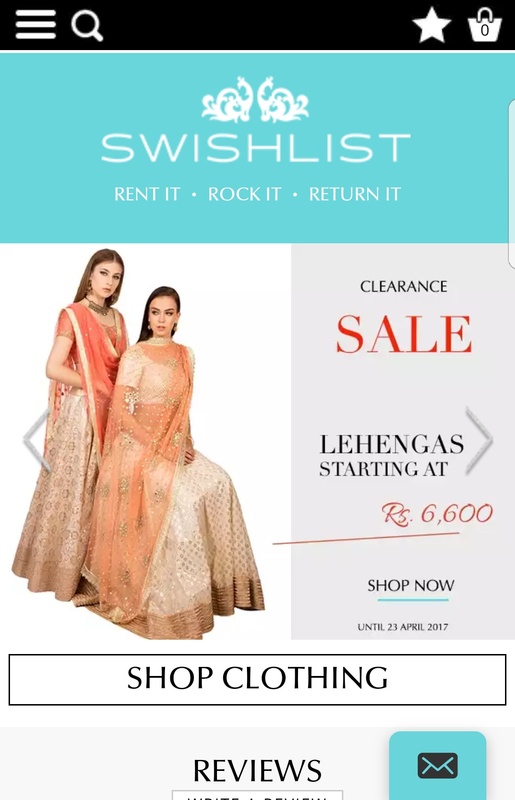 Then, there are also other good clothing rental sites like LibeRent and Wrapd although they are limited to just few of the metros. LibeRent claims to give a three hour delivery in Bangalore too. Which is so huge for all the last minute people in Bangalore. They even have their stuff on rent for people residing in Mumbai city. 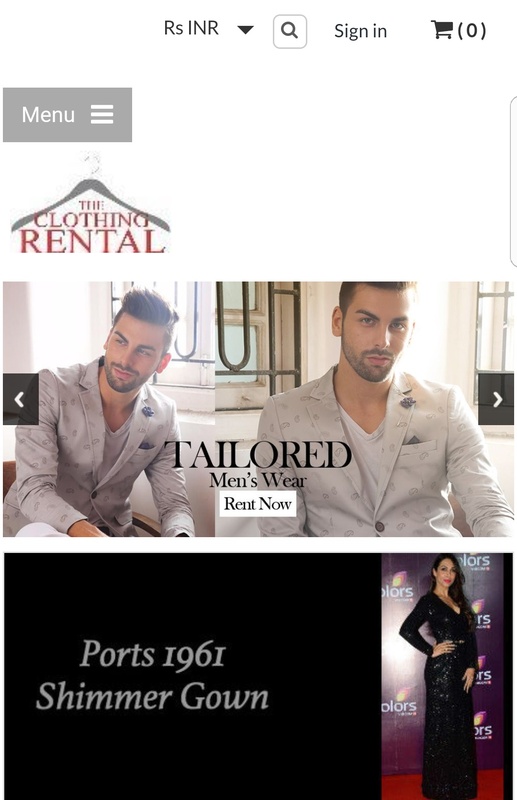 if you are from Delhi, Hyderabad or Jaipur you can order some stunning outfits on rent or physically go to some of the Wrapd stores to pick an outfit on rent for a big occasion. Disclaimer: This is a personal blog. Any views or opinions represented in this blog are personal and belong solely to the blog owner and do not represent those of people, institutions or organisations that the owner may or may not be associated with in professional or personal capacity, unless explicitly stated. Any views or opinions are not intended to malign any religion, ethnic group, club, organisation, company, or individual. Previous PostEffortlessly Beautiful this Summers ft. Aurelia Next PostThree days in North Goa minus Baga & Calangute? YES!